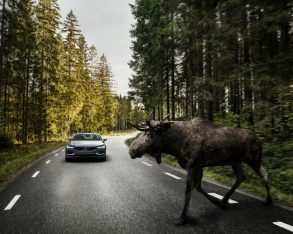 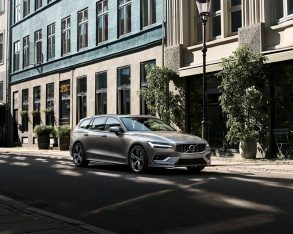 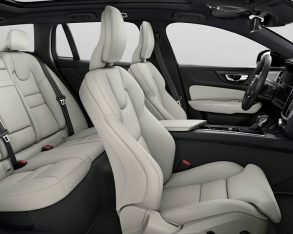 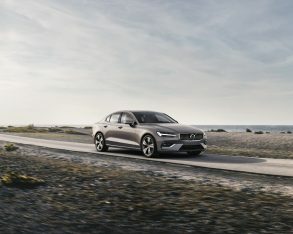 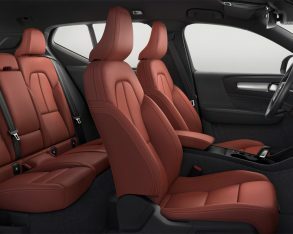 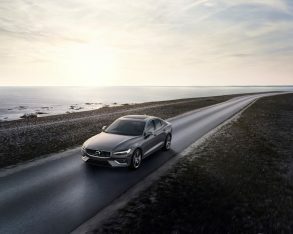 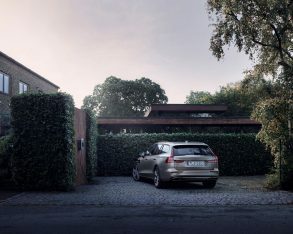 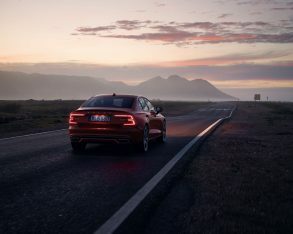 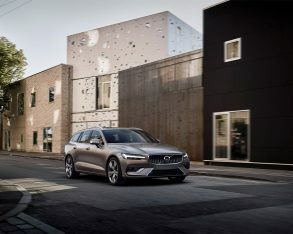 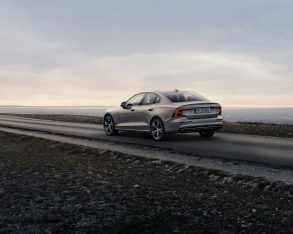 Polestar is Volvo’s new plug-in electric division that will soon bring its own Polestar 1 sports coupe to market in 2019, but it was previously just known for providing performance-tuned versions of the icon Swedish brand’s luxury models as well as dealer-installed Polestar Optimization software upgrades for enhancing the performance of otherwise stock models. 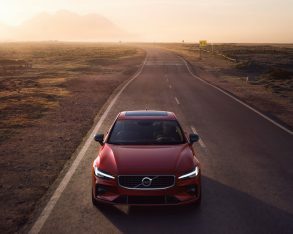 While we all await the beautiful new 100-percent electric two-door model just mentioned, the performance tuning division just came out with a new version of its Polestar Optimization software upgrade to remind us just how capable it is at fine-tuning stock Volvos. 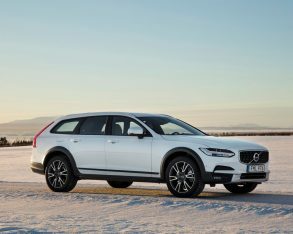 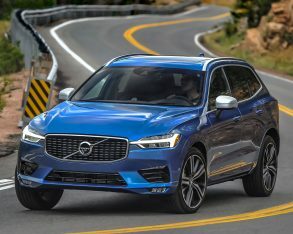 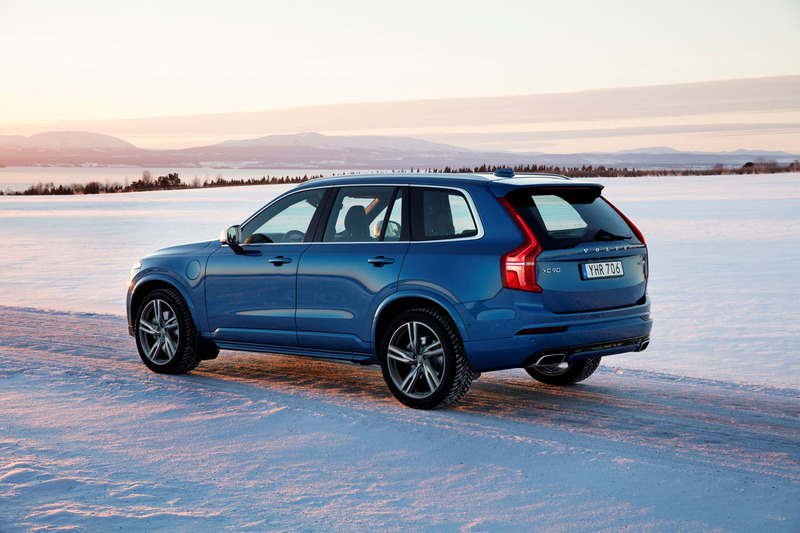 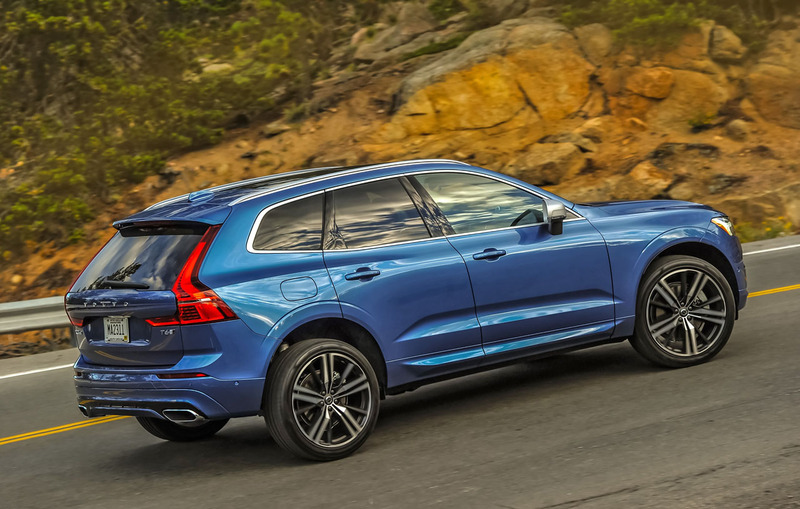 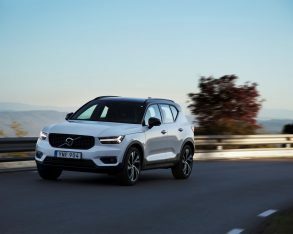 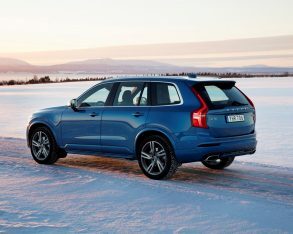 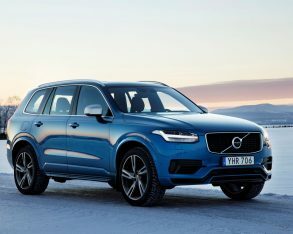 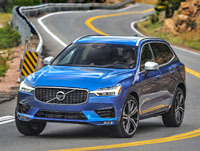 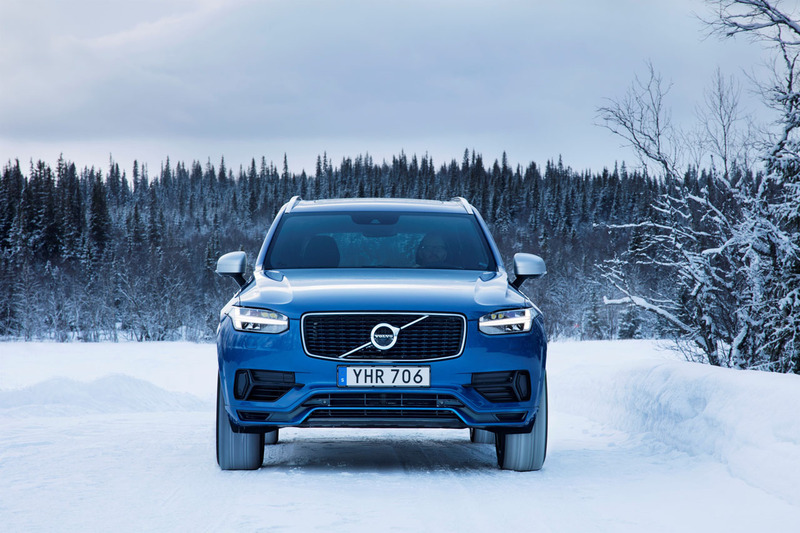 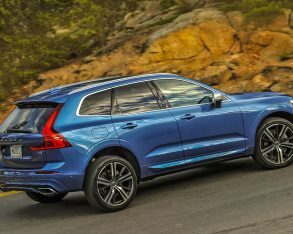 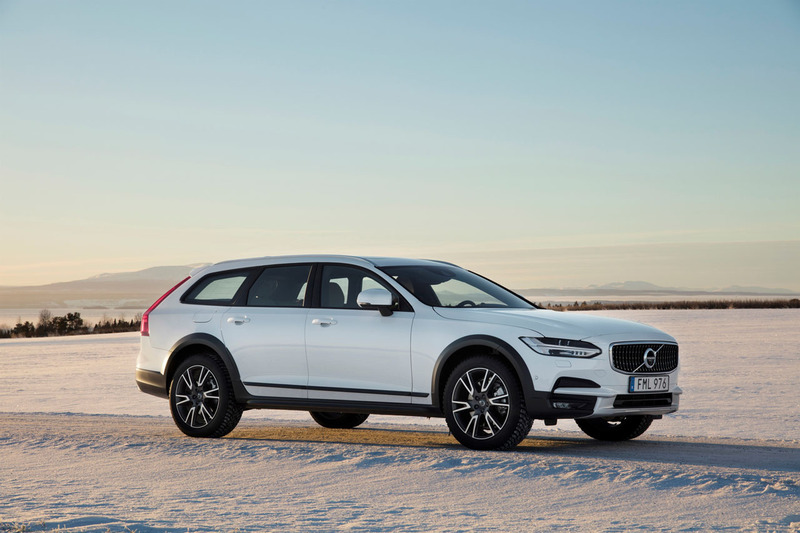 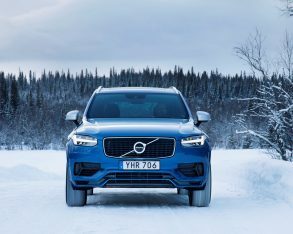 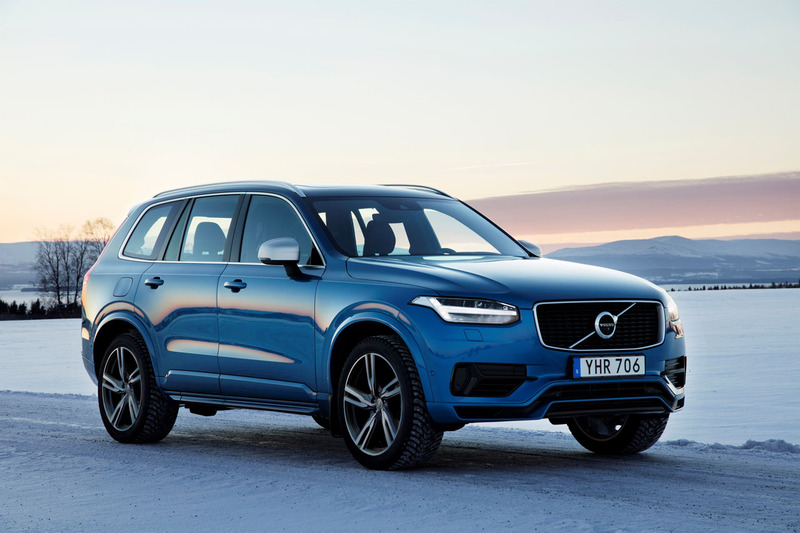 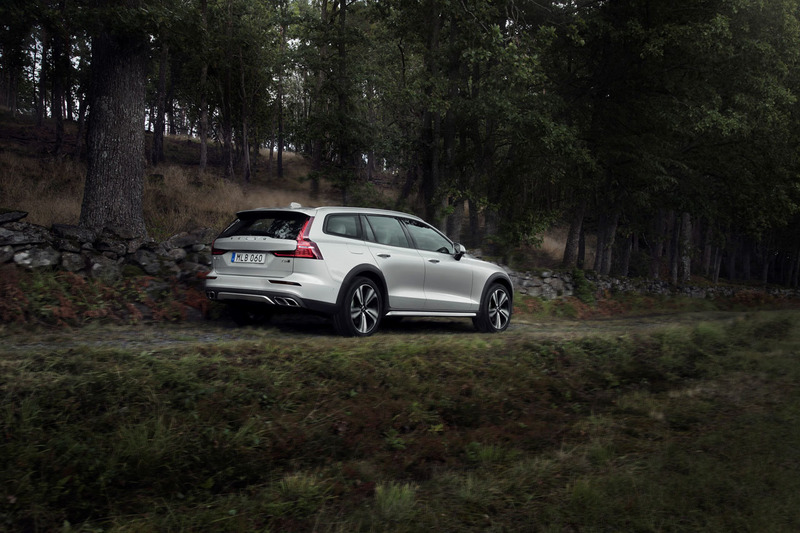 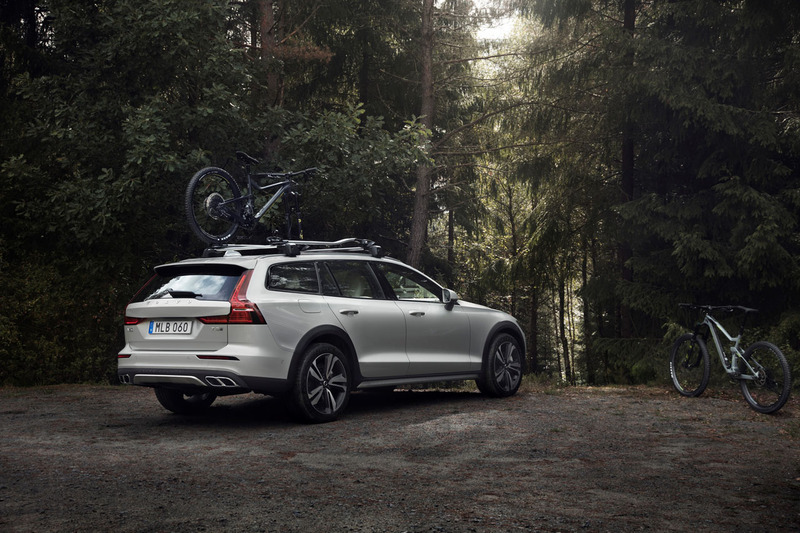 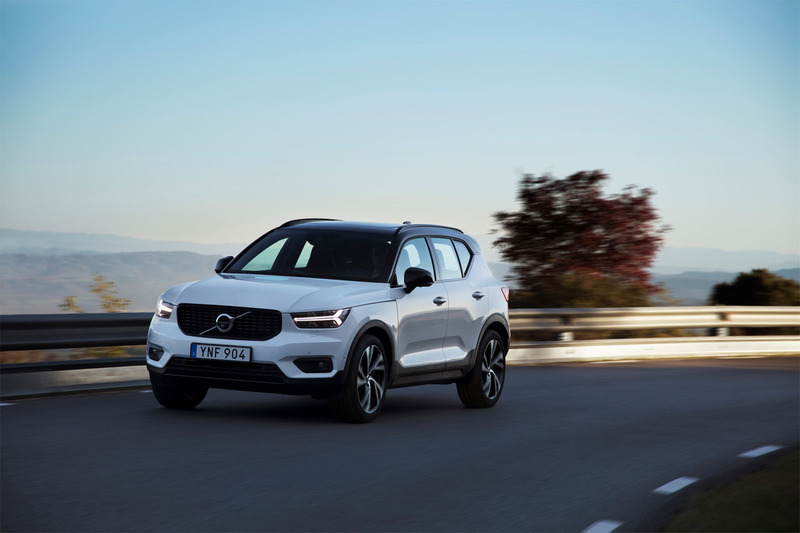 This new upgrade to the upgrade is said to increase torque distribution to the rear wheels of Volvo vehicles equipped with all-wheel drive (AWD), resulting in better high-speed driving dynamics. 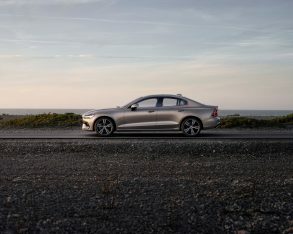 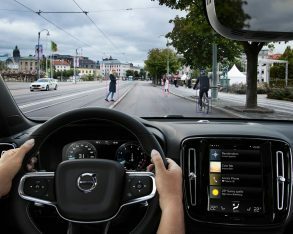 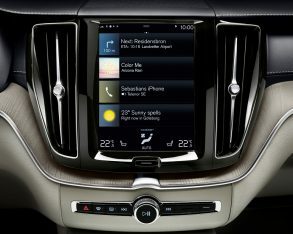 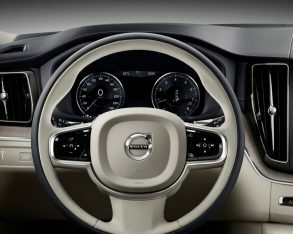 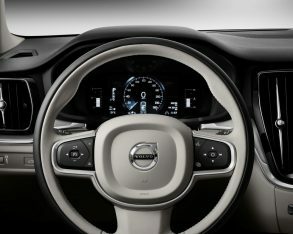 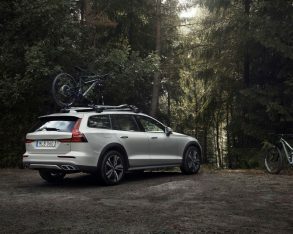 This latest Polestar Optimization software upgrade “increases the amount and frequency of torque distributed to the rear wheels,” says Volvo in a press release, helping to enhance steering turn-in to provide greater control and more enjoyable driver engagement during cornering, while also improving traction when taking off from a standstill. 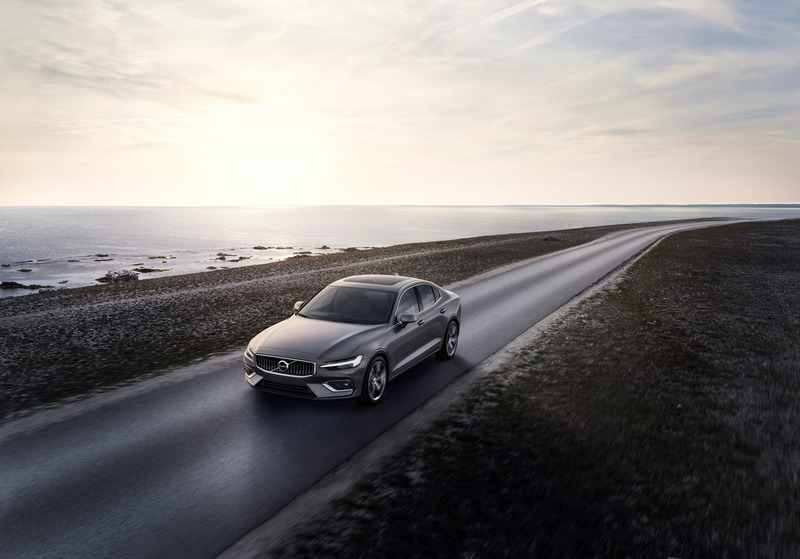 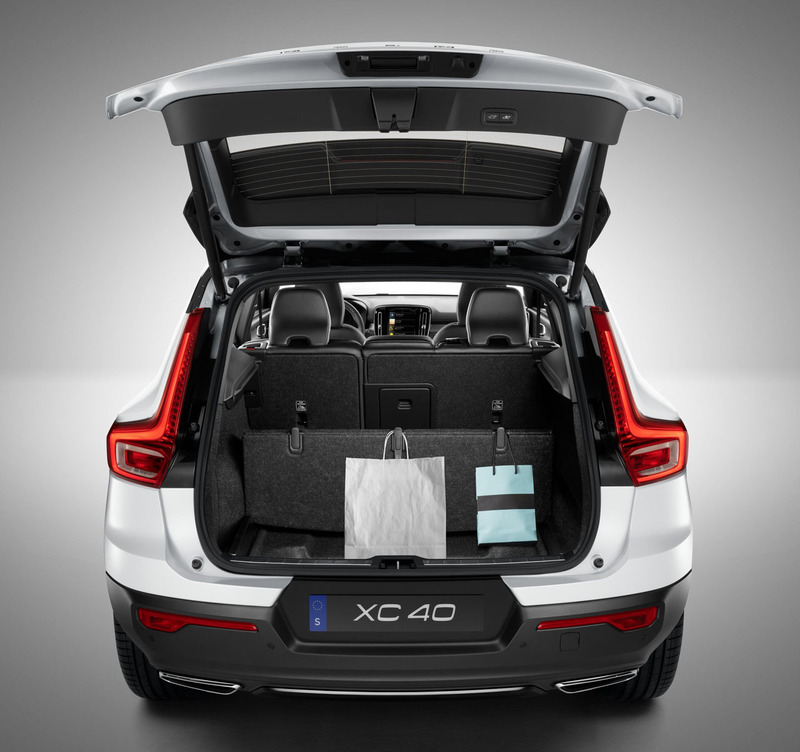 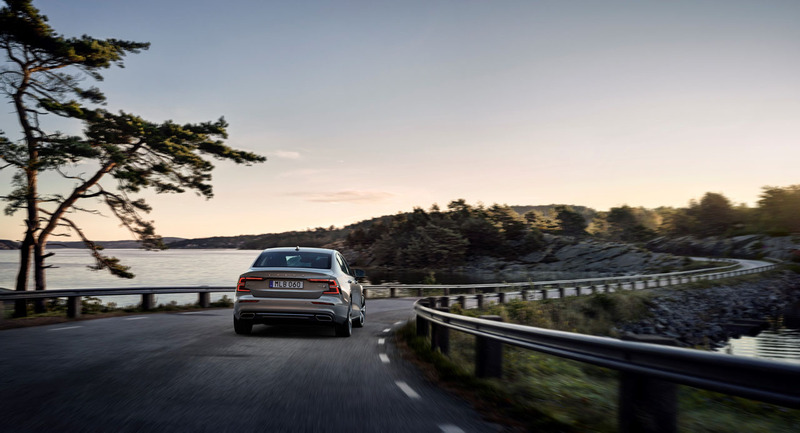 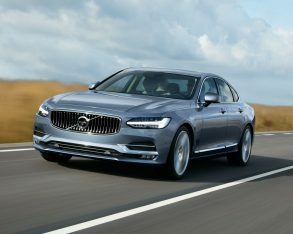 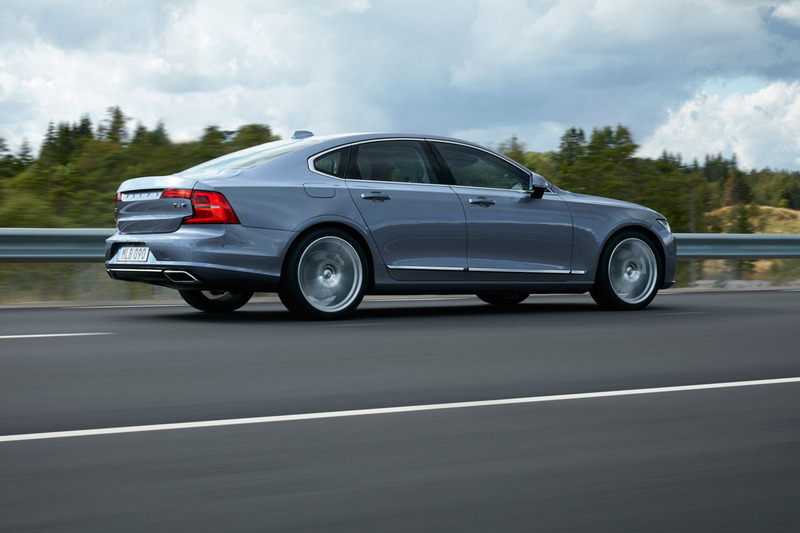 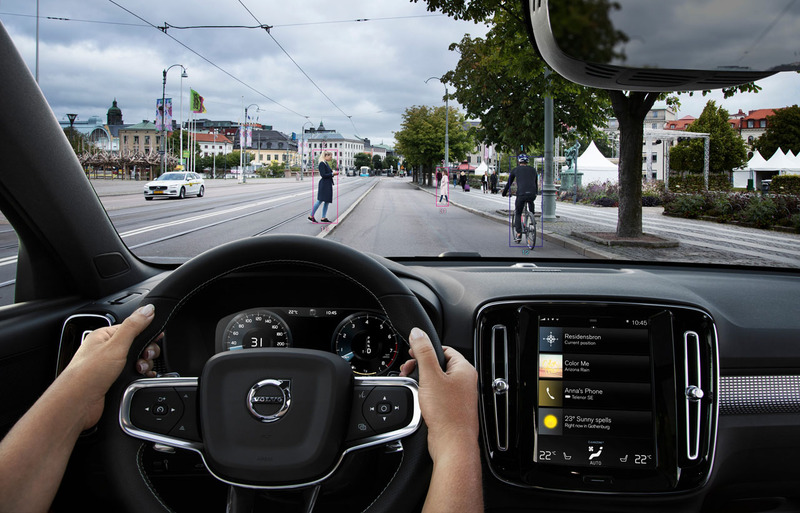 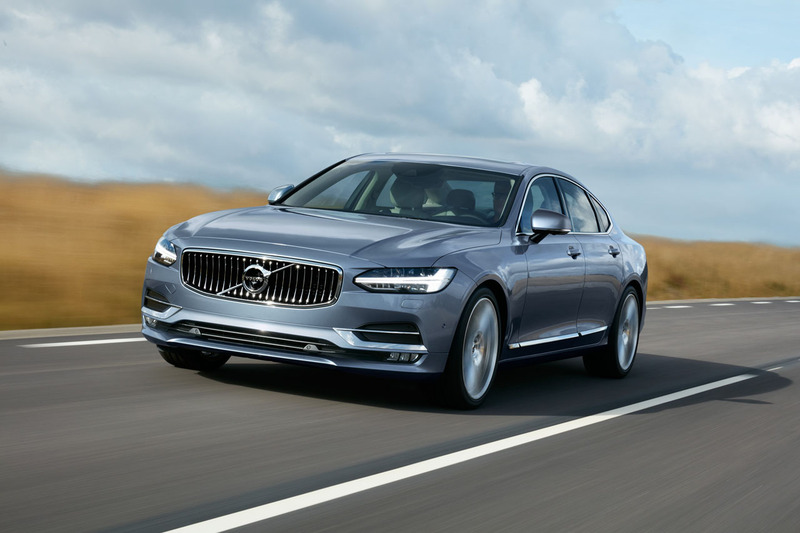 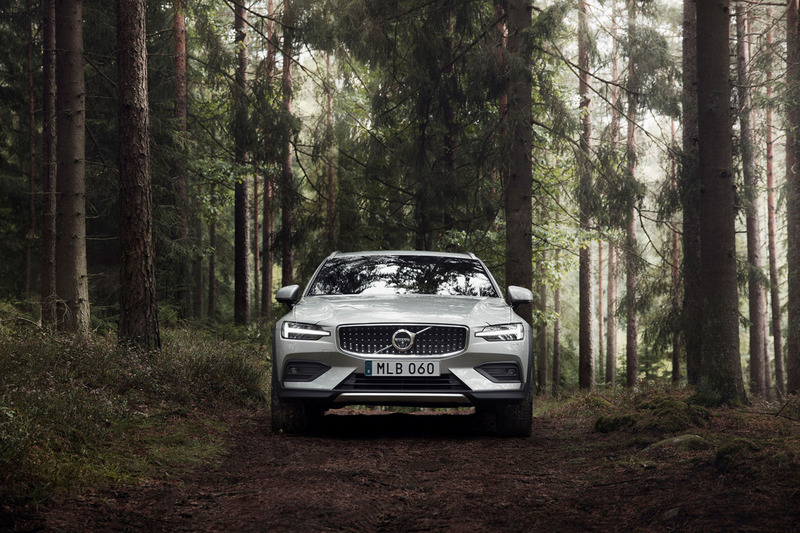 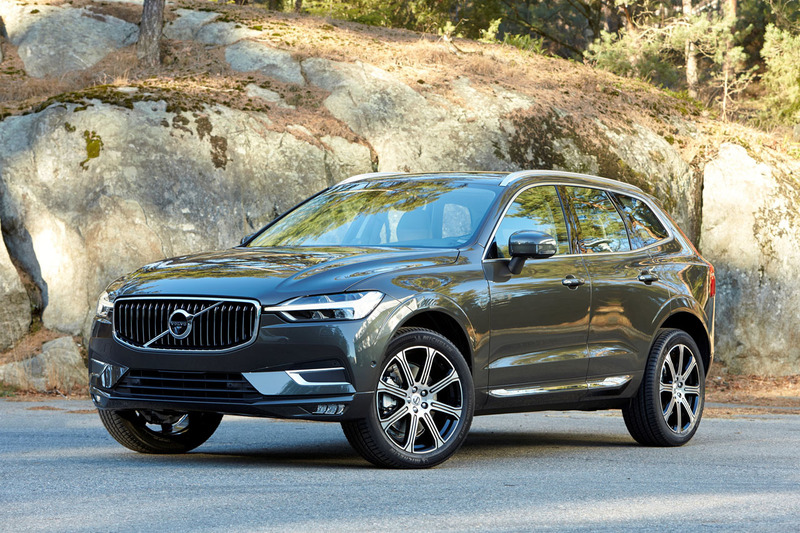 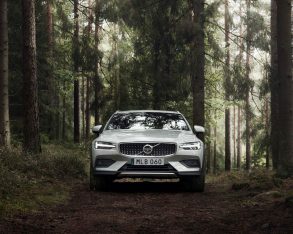 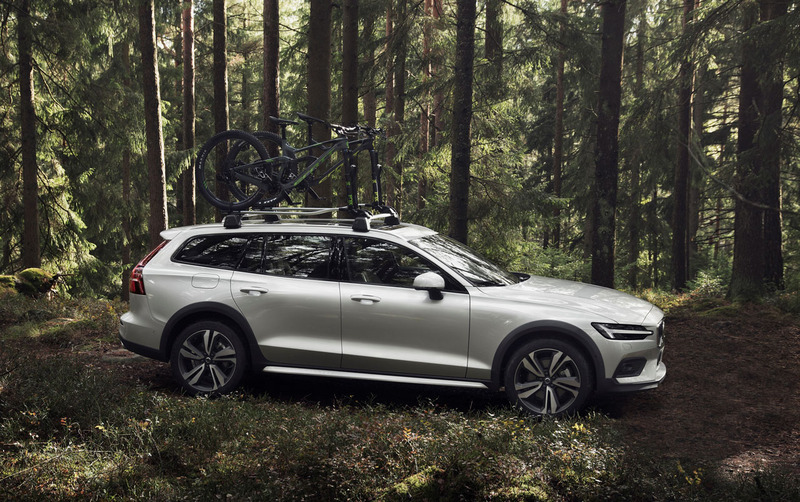 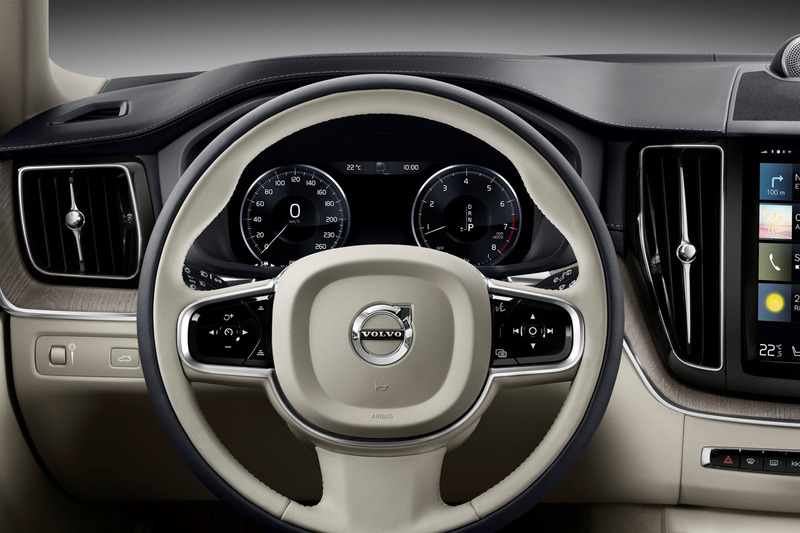 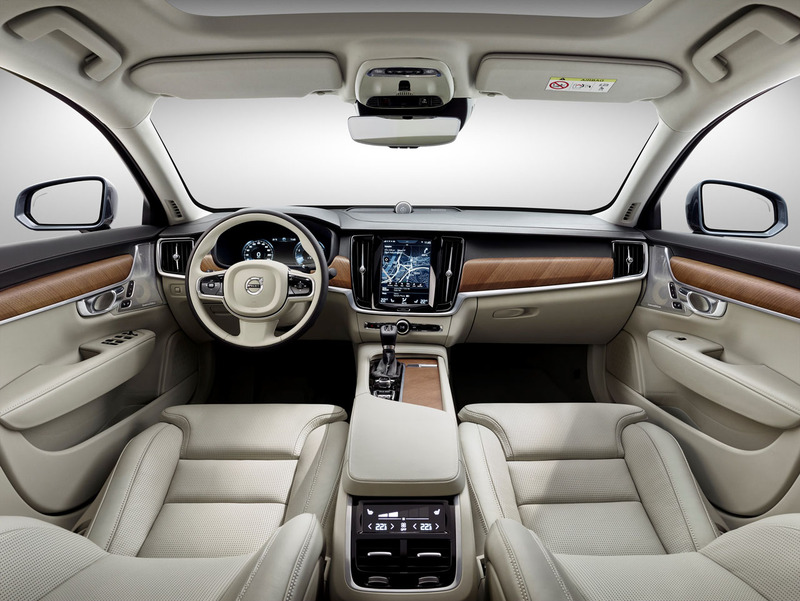 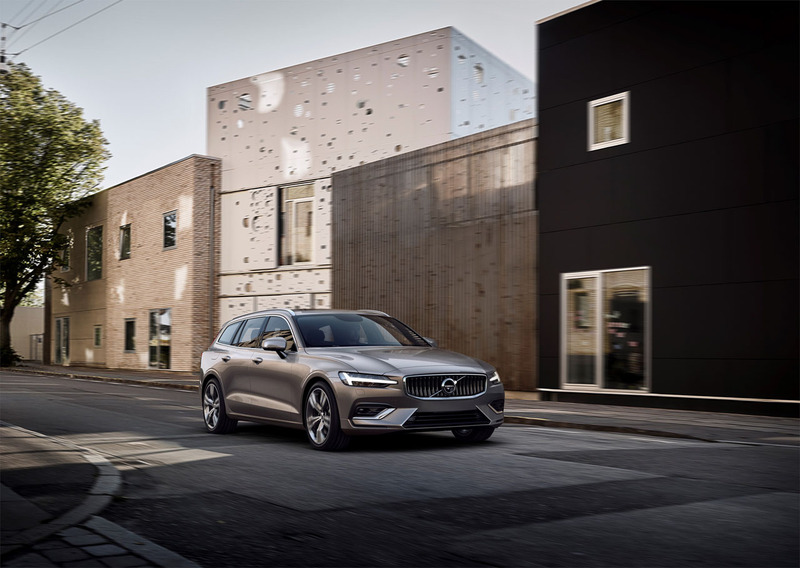 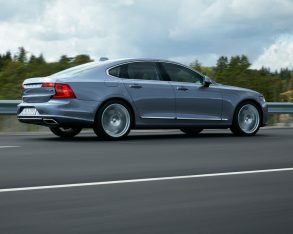 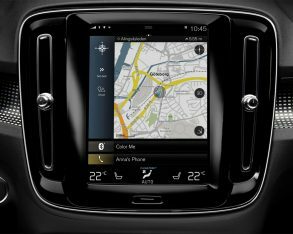 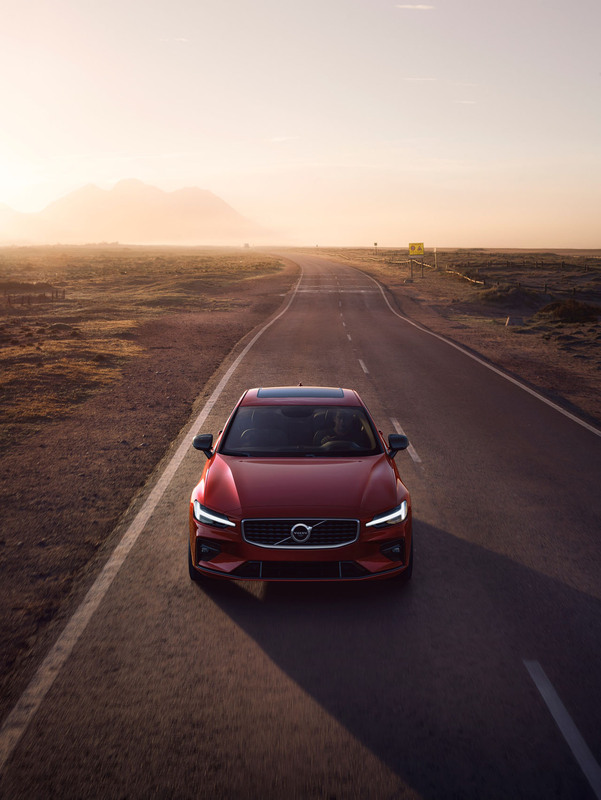 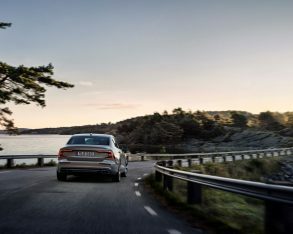 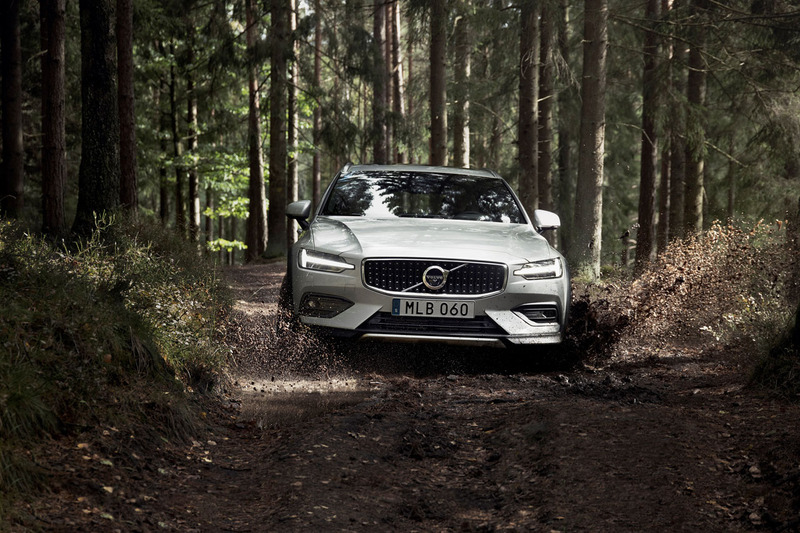 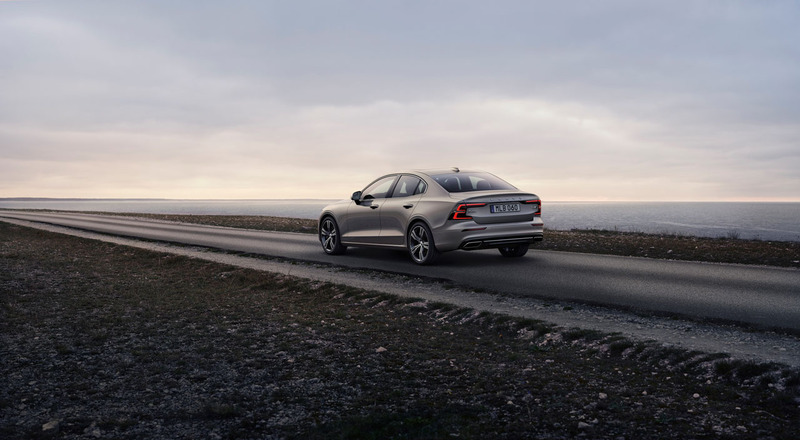 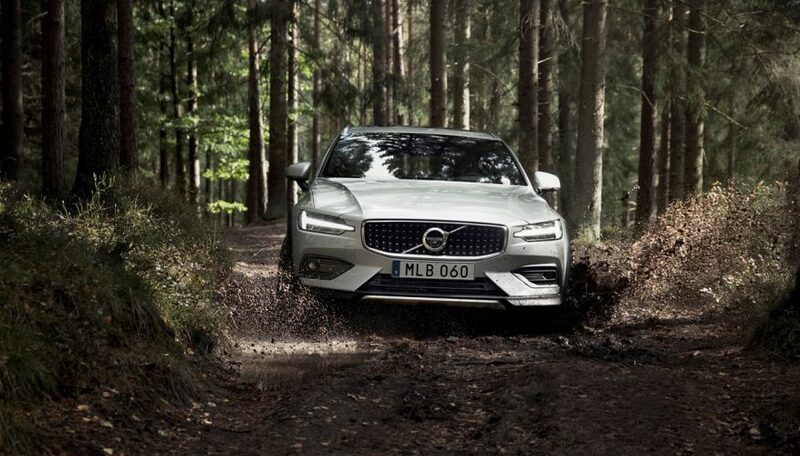 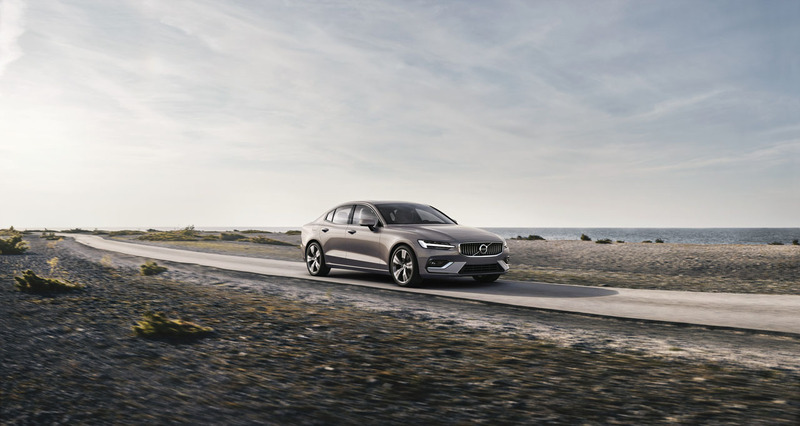 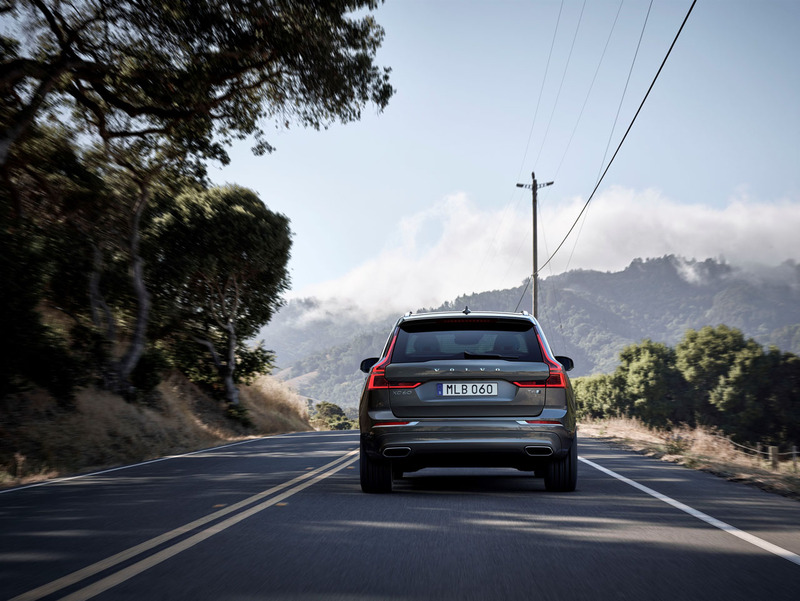 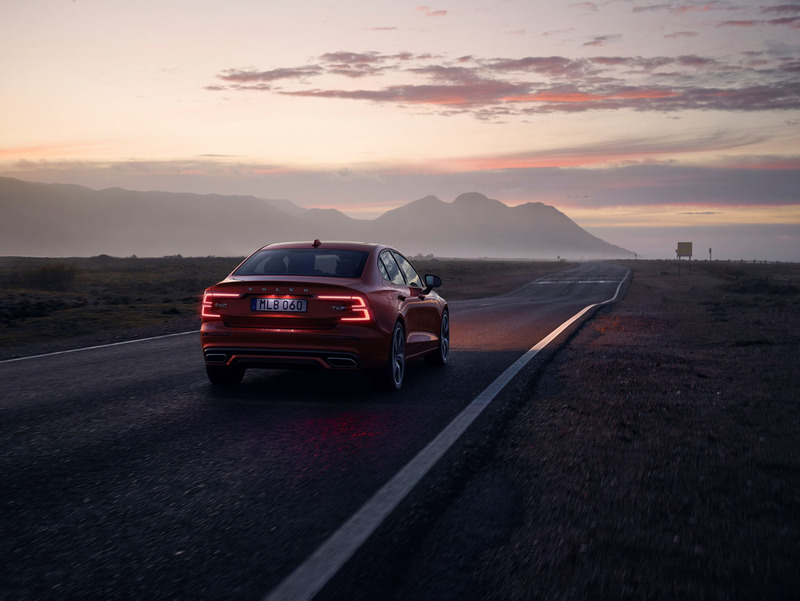 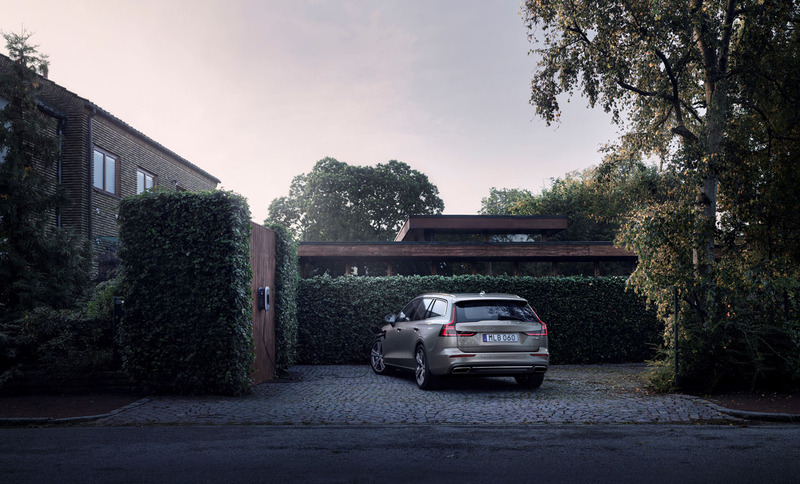 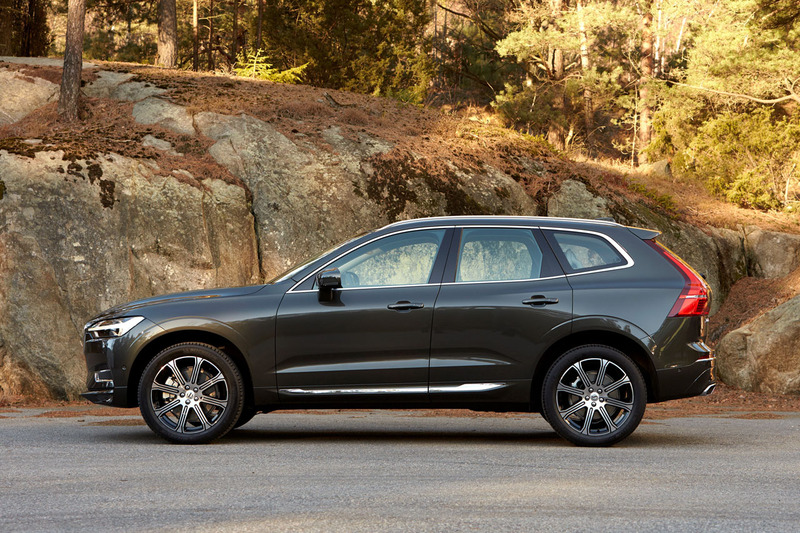 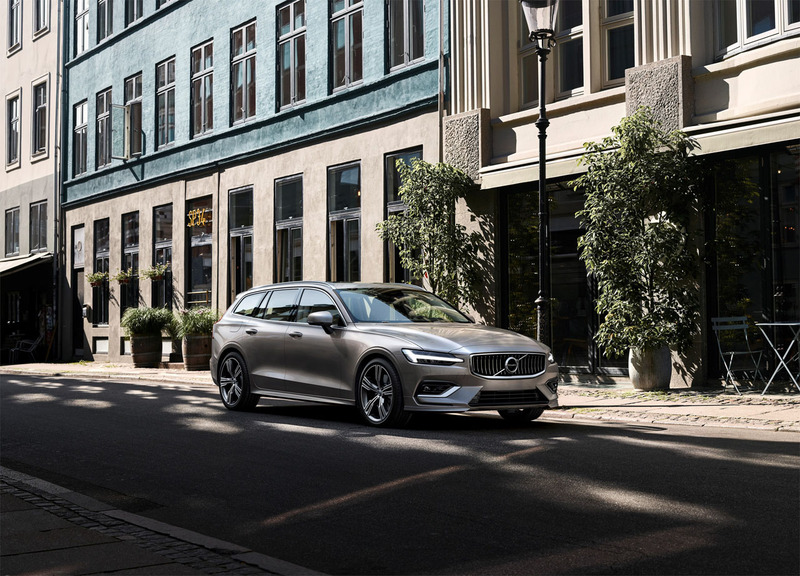 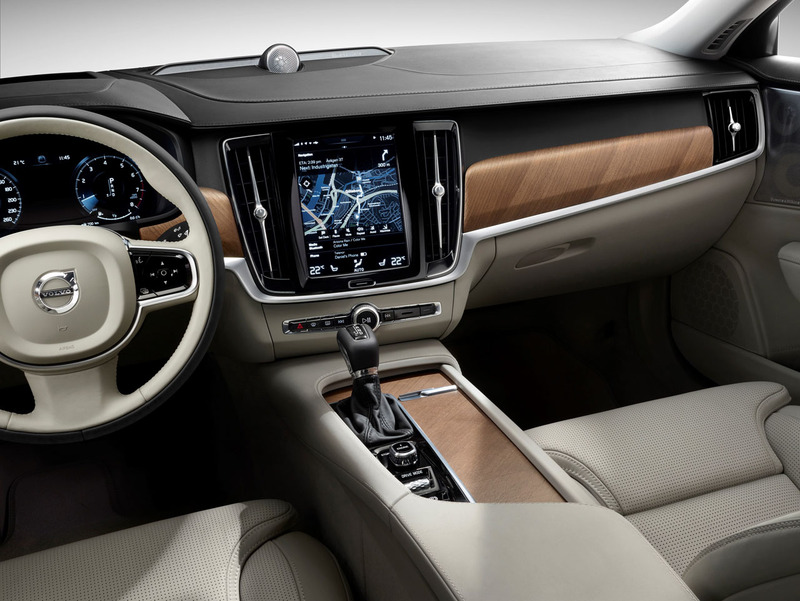 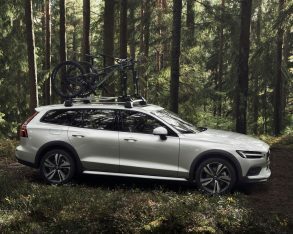 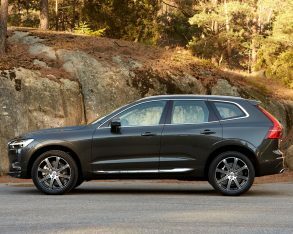 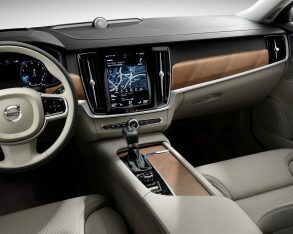 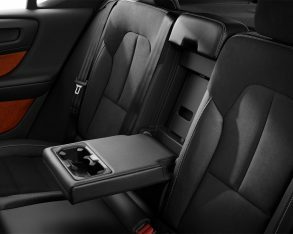 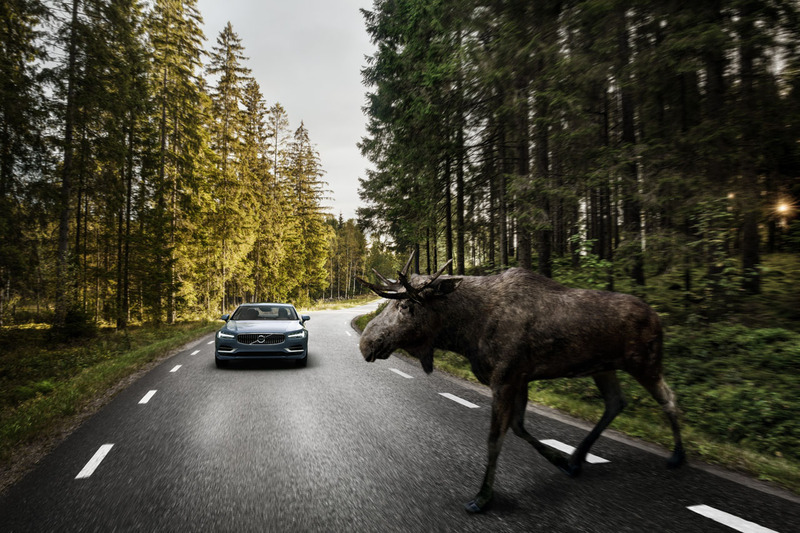 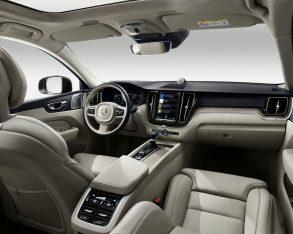 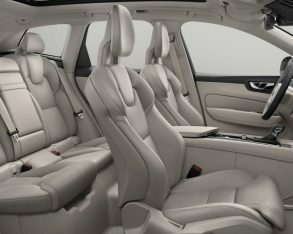 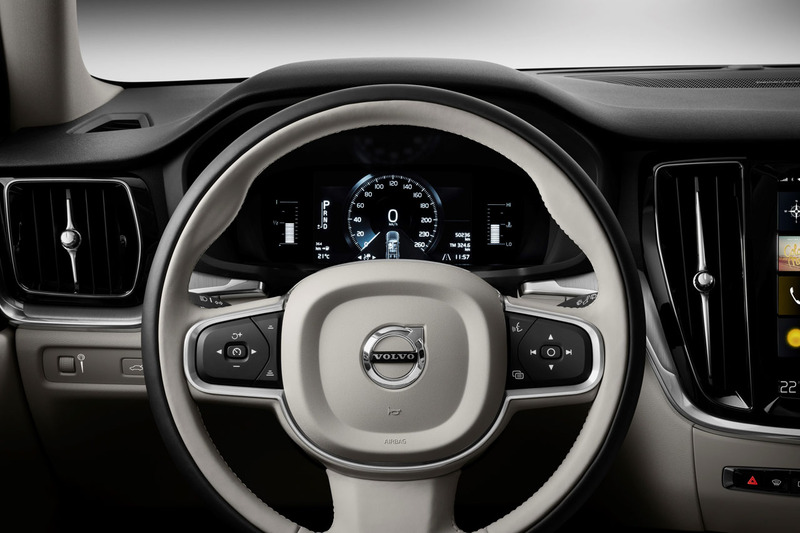 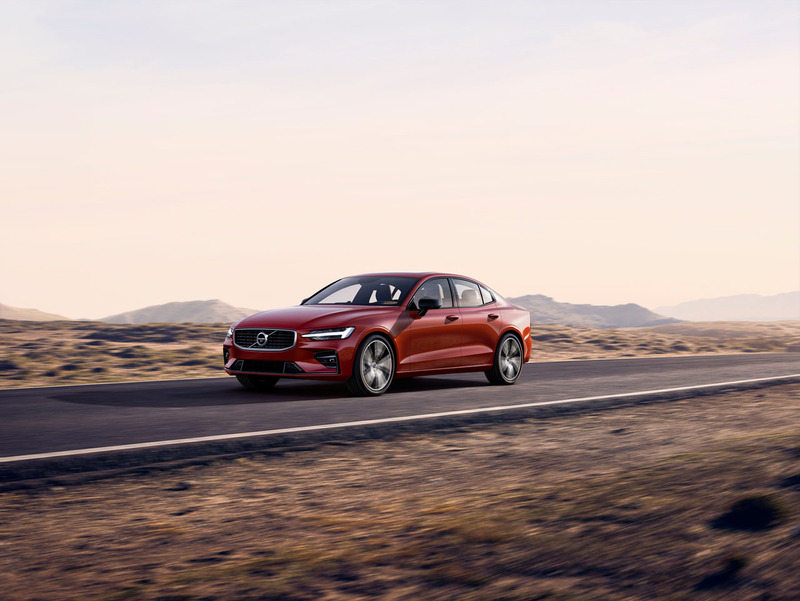 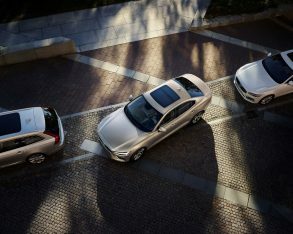 “We are always fine-tuning the driving experience of Volvo cars and this upgrade makes the all-wheel drive both smoother and more dynamic,” said Henrik Green, senior vice president of research and development at Volvo Cars. 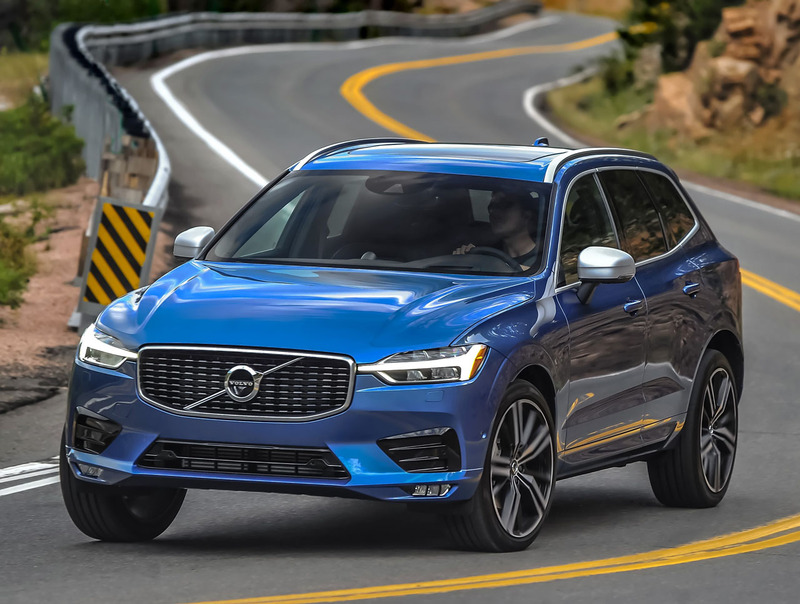 After having the Polestar Optimization software upgrade installed, owners simply need to select their car’s sportiest Dynamic drive setting in order to engage the new optimized AWD system. 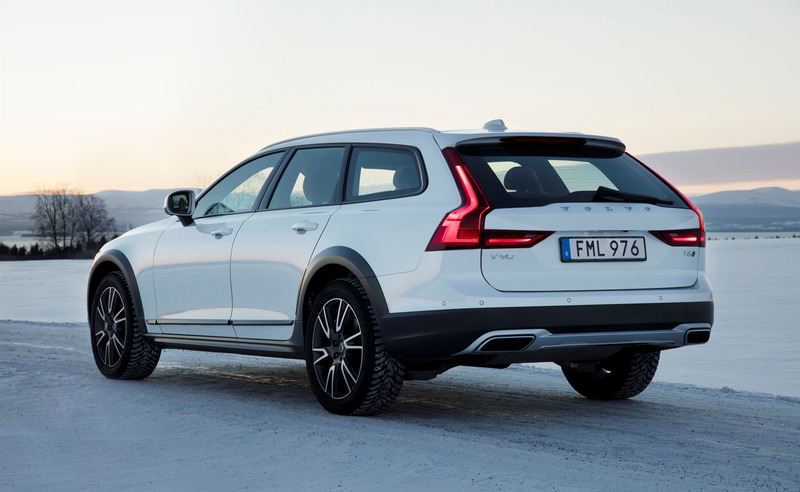 Likewise, the optimized AWD system also engages if they disengage electronic stability control. 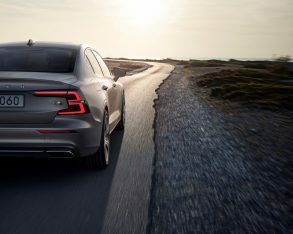 This rear-wheel torque distribution feature gets added to a whole host of optimization functions already part of the Polestar software upgrade, with the five existing improvements being sharpened throttle response, quicker off-throttle response, faster gear changes, performance-enhanced transmission shift points with in-corner gear holding, plus stronger engine output. 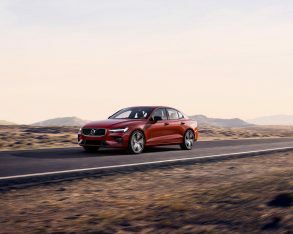 The updated Polestar AWD optimization is now available for all non-hybrid Volvo models with AWD that are built on SPA and CMA architectures from model year 2019 onward. 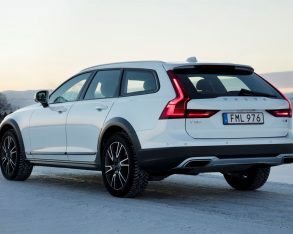 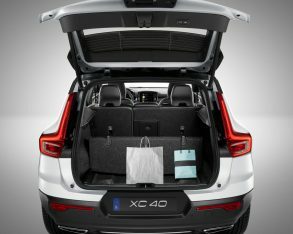 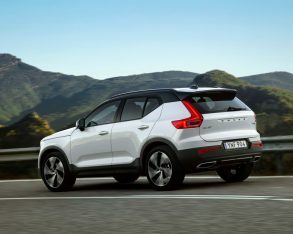 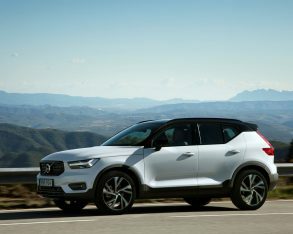 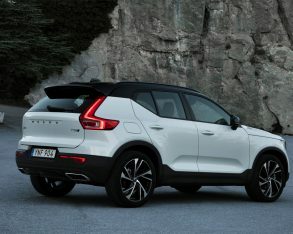 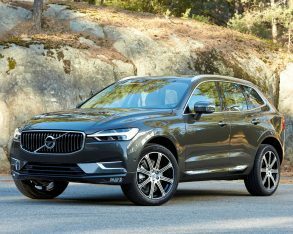 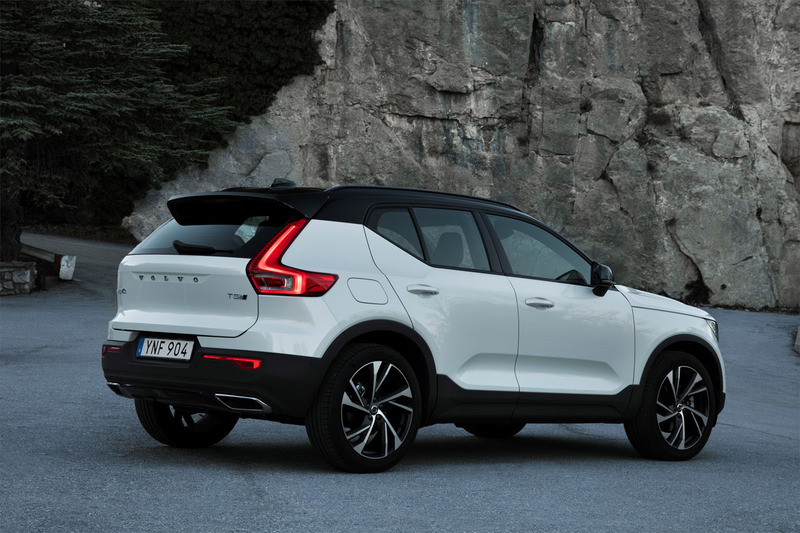 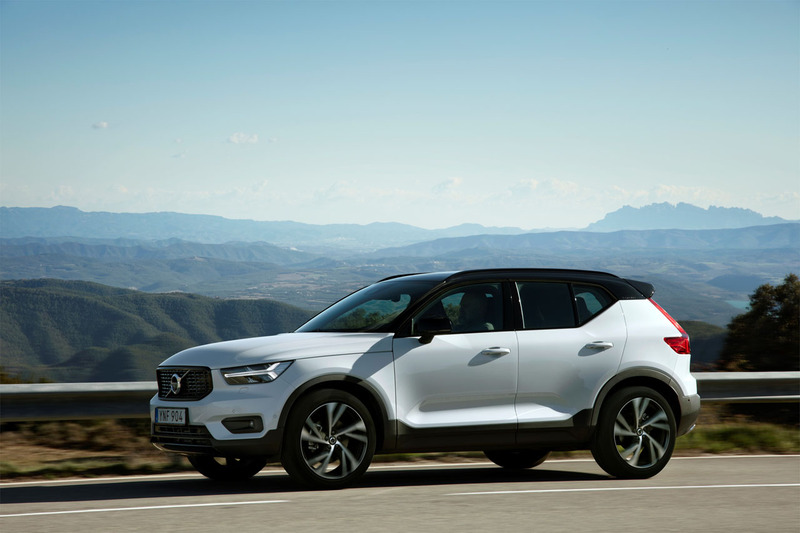 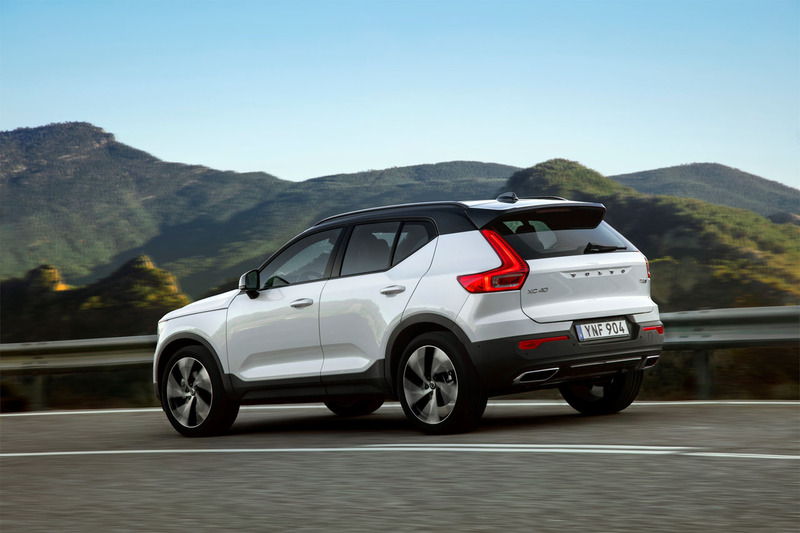 Of note, plug-in hybrid models already incorporate Volvo’s electric rear axle drive (ERAD) system that adds a similar rear-wheel bias, so therefore don’t need the upgrade. 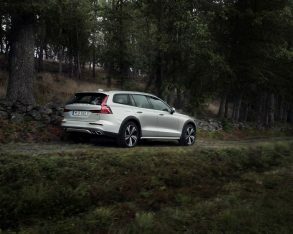 Also important, Polestar optimization upgrades are manufacturer approved and therefore don’t interfere with Volvo factory warranties. 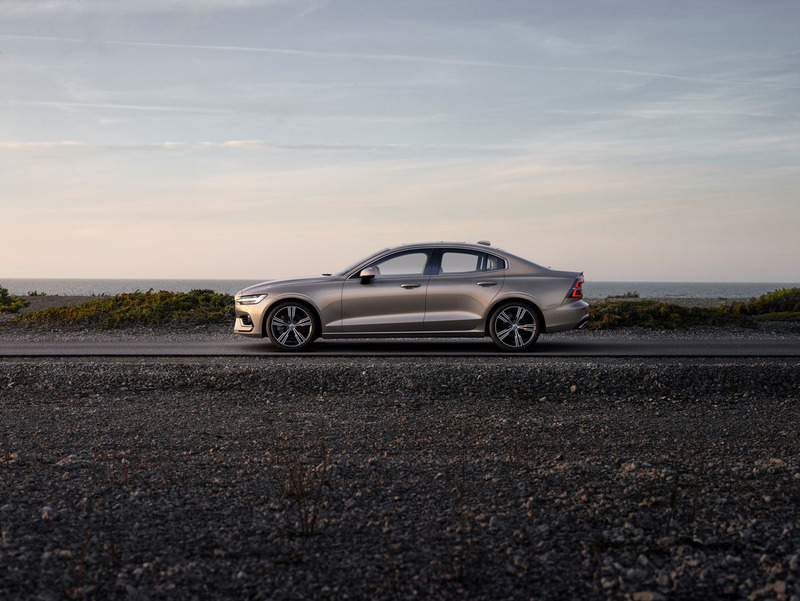 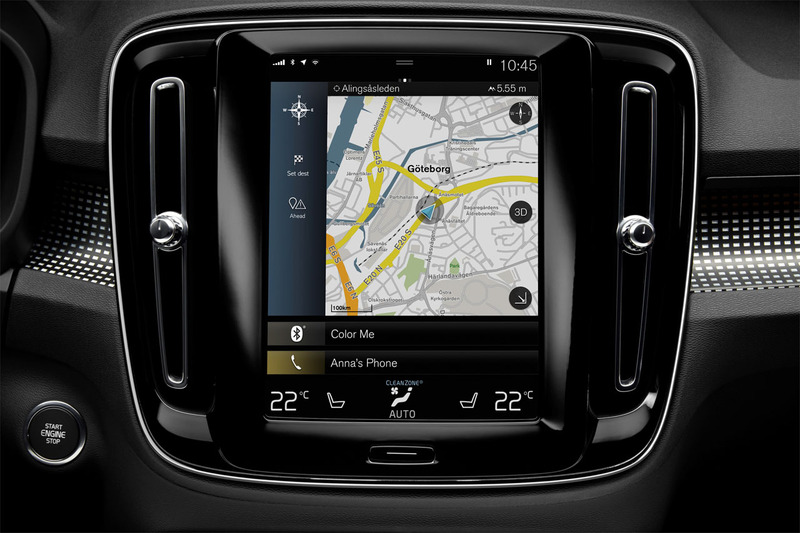 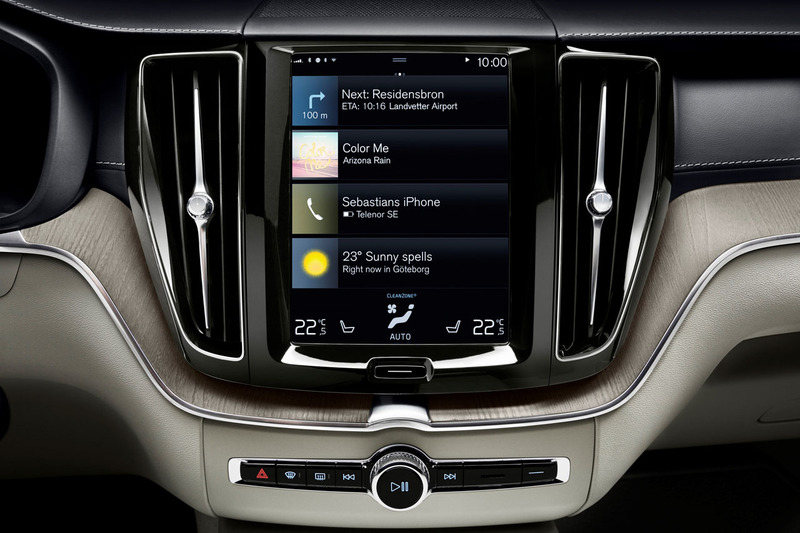 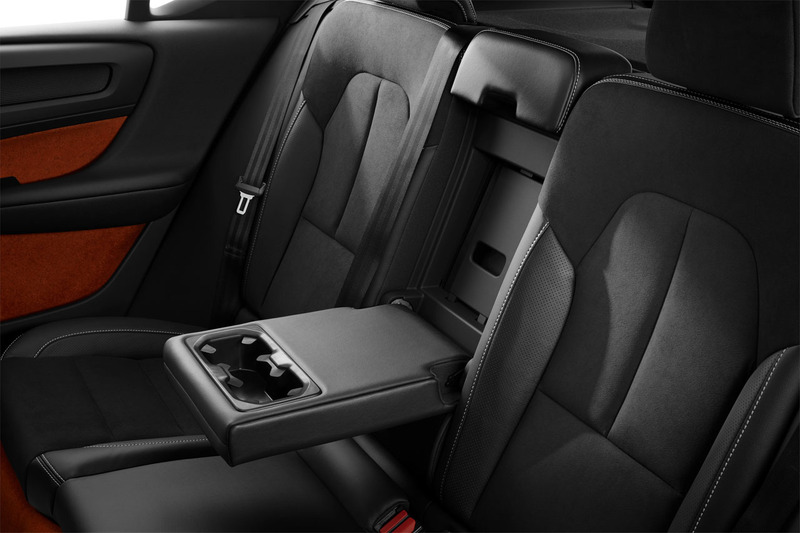 Contact your local Volvo dealer if you’d like to find out more.